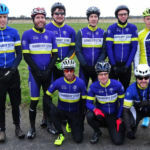 BSCC has a proud racing heritage which continues to this day. 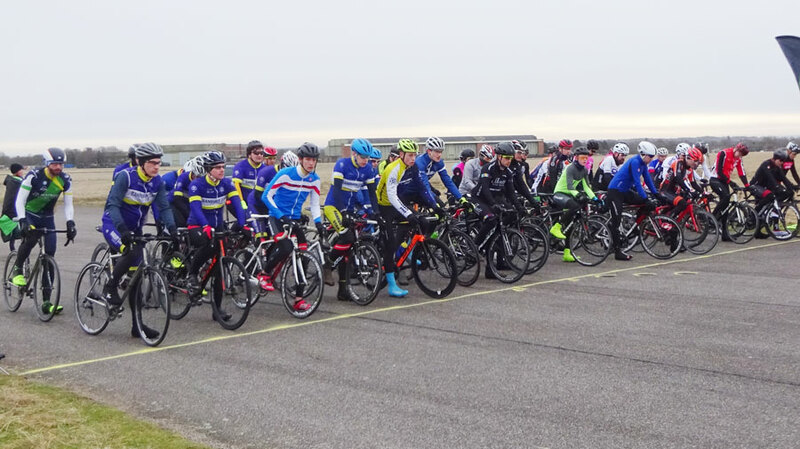 For the 2018 season we introduced a more structured approach to race training and participation with the formation of a coached race squad which is open to all members. 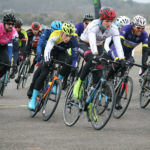 The race squad training includes turbo training sessions in the winter, Monday night chain gang rides (summer time only), velodrome trips and race craft learning. 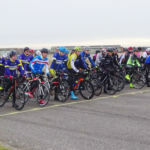 Squad training is also open to non-racers who want to improve their fitness or who possibly want to dip their toe into racing. 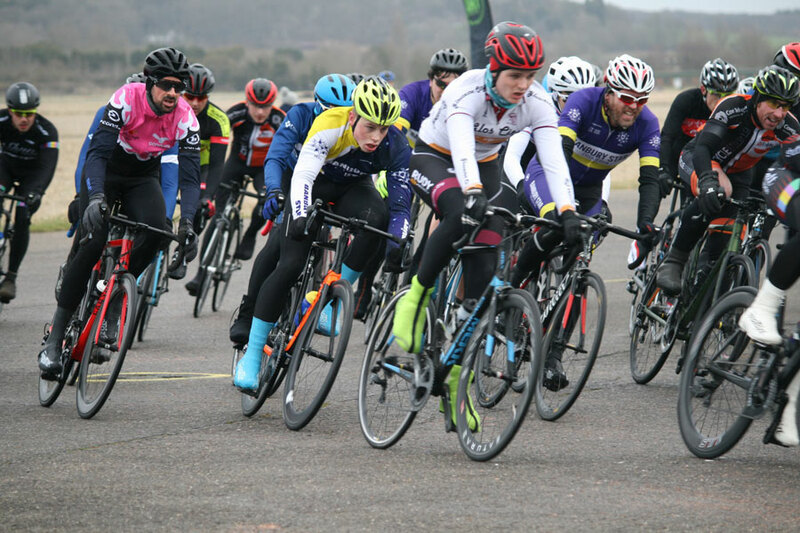 The 2018 season opened with some outstanding individual performances from total newcomers to the discipline of crit racing. 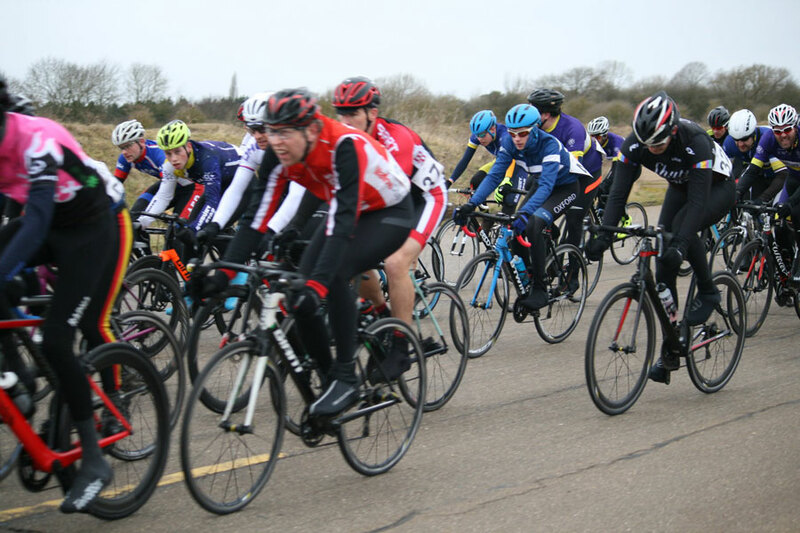 We have seen success at the local Abington Winter Crit series with a win for Michal Wisowski and top 10 places for other squad members. 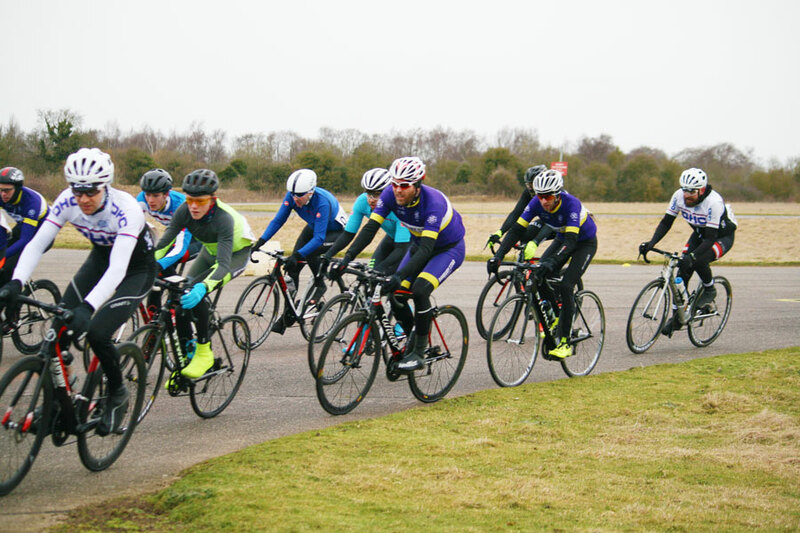 Also points have been gained at the MK Bowl which has seen members gaining their 3rd Cat Licences. 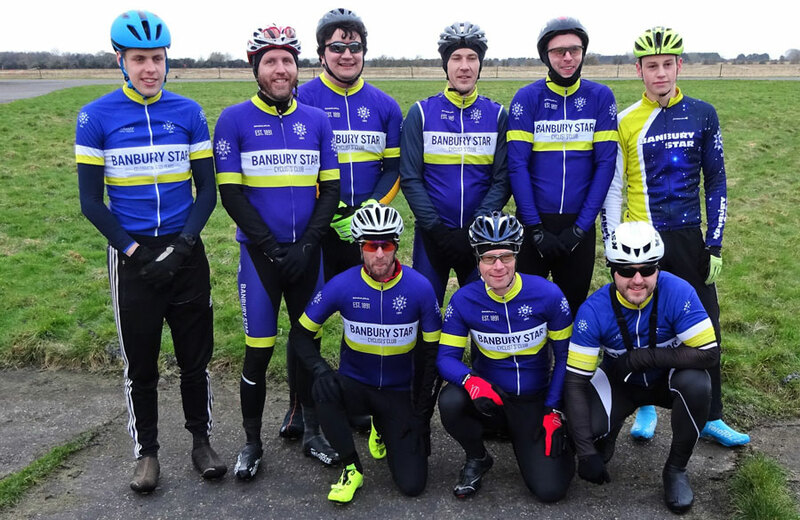 Currently the club stands 2nd overall in the British Cycling Central region, therefore far surpassing our expectations and goals defined when the squad was formed at the beginning of 2018. 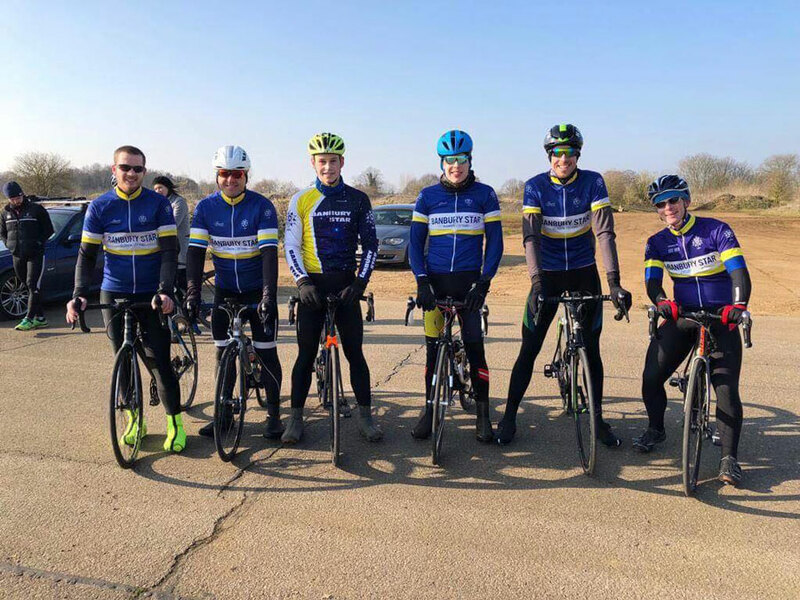 Our club Wednesday evening time trials are popular with Race Squad members who also take part in weekend ‘Open’ events up and down the country. 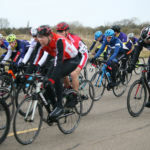 Members also compete in various team time trials organised by other cycling clubs, e.g. 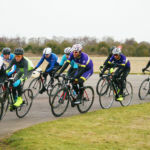 the Bicester Millenium Cycling Club nine-up team time trial held on the Formula One course at Silverstone.